Protest at the UN Climate Talks in Katowice, Poland. Photo: Annamária Lehoczky/BlueLink.info, used with permission. This article is based on the story “A ‘ coal curtain’ is the new Iron Curtain” by Annamária Lehoczky for BlueLink, a regional e-magazine covering Central and Eastern Europe. 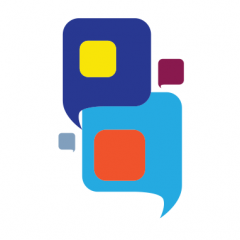 It is republished here via a content-sharing partnership with Global Voices. In order for the European Union to become climate neutral by 2050, it will need a joint effort to decarbonise its power sector. Yet, a “coal curtain” still seems to divide West and East, roughly along the lines of the old Iron Curtain, as most Eastern countries show hesitation or opposition when it comes to phasing out coal. 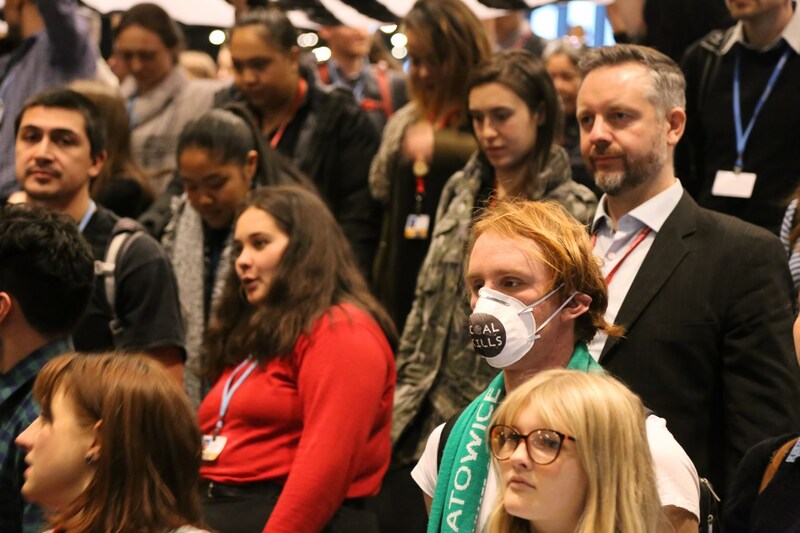 The UN Climate Talks (COP24) held in Katowice, Poland, in December 2018 put the spotlight on the topic with a focus on the rights of the workers of the coal industry. Civil society representatives warned that there is very little time left to begin mitigating climate change and air pollution. Only a couple of days before COP24, the EU announced its long-term strategy to become the first major “climate neutral” economy of the world by 2050. Climate neutrality means countries’ greenhouse emissions are balanced out by, for example, planting of new forests or by using carbon-capture technologies which bury carbon dioxide underground. Reaching net-zero emissions globally is key to keep global warming under 1.5 °C by the end of this century, the Intergovernmental Panel on Climate Change (IPCC) warned in their latest report. 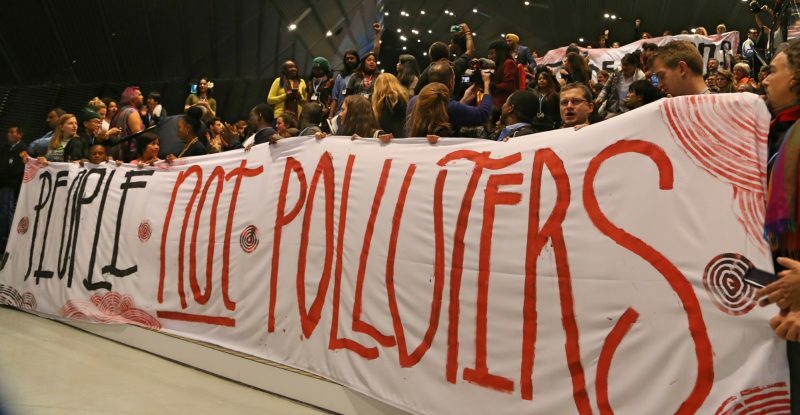 Silent protest at the UN Climate Talks in Katowice. Poland. Photo: Annamária Lehoczky/BlueLink.info, used with permission. To comply with the UN Climate Agreement adopted in Paris three years ago, Europe and OECD countries need to be coal-power-free by 2030 (or earlier, depending on the country), according to Europe Beyond Coal, an alliance of civil society groups. This is also acknowledged by the governments that have signed on to the Powering Past Coal Alliance, bringing together a diverse range of governments, businesses and organisations that commit to the phase-out of coal power. European countries like UK, France, Italy, the Netherlands, Portugal, Austria and Scandinavian countries have already signed the declaration, however none from the Central and Eastern European region. While Western Europe reduces its coal usage, the former Soviet bloc nations are moving in the opposite direction. Those most reliant on coal in the EU are Poland, Bulgaria and the Czech Republic. The Polish Energy Ministry says that Poland – a country where around 80 percent of energy comes from coal – opposes the EU emission reduction as it would have a negative effect on the electricity sector and the Polish economy as a whole. While ageing coal power plants are facing a big challenge to meet air pollution requirements, five new units are currently under construction in Poland. Bulgaria – with 46 per cent of energy from coal – still does not have a long-term climate and energy strategy and opposed the EU targets at the UN summit. Last November, hundreds protested in Sofia against cuts in the coal industry. Georgi Stefanov, Chief Climate and Energy Expert at WWF Bulgaria, believes that it is time to start talking about the modernisation of the energy industry and to prepare the transition. It seems that currently “Bulgaria is even worse than the U.S. or other coal-dependent countries because no one else says that coal will last forever”, told Stefanov. Likewise, there are significant pollution control challenges for ageing power plants in the Czech Republic, Romania, Slovakia and Hungary, although some of those countries do recognise the need for a transition to cleaner energy sources. As the Romanian mining sector faces significant economic pressures, its energy minister publicly stated for the first time that Romania will have to start thinking about shifting away from coal by 2040. Slovakia – with its relatively limited coal power plant capacity – has started, in 2017, to discuss the phase-out with 2023 as its target year, although this has not yet been spelt out in national policy, says Europe Beyond Coal. Hungary – with 19 per cent of its energy coming from coal – is also considering closing the lignite-fired units of the country's main carbon dioxide emitter power plant by 2030. It is a surprisingly ambitious step as the Visegrád Group – Hungary, Poland, the Czech Republic and Slovakia – tend to stick together in resisting measures that would price out coal. Hungary’s move is motivated by the rising EU carbon prices and the fact that the Mátra power plant already has concepts for low-carbon projects, as Deputy Secretary of State for Climate Barbara Botos, deputy secretary of state for climate explained. Just Transition: “just” to whom? The discussion on phasing out coal is extremely hard, especially in countries where power generation heavily relies on coal and in regions where a high percentage of the population works in the mines and heat power plants – often provided with no employment alternatives. To avoid shock transition as it happened in Eastern Europe in the 1990s, the shift away from coal has to be well-prepared and facilitated “in a way that leaves no-one behind”. According to a paper by Bankwatch Network, “Just Transition” practices integrate early planning, inclusivity, clear decision, adequate funding, adequate re-skilling and improving quality of life. The transition process should involve everyone affected in the dialogue and decision-making process, including workers, local authorities, businesses, civil society, trade unions, educational entities and other actors. 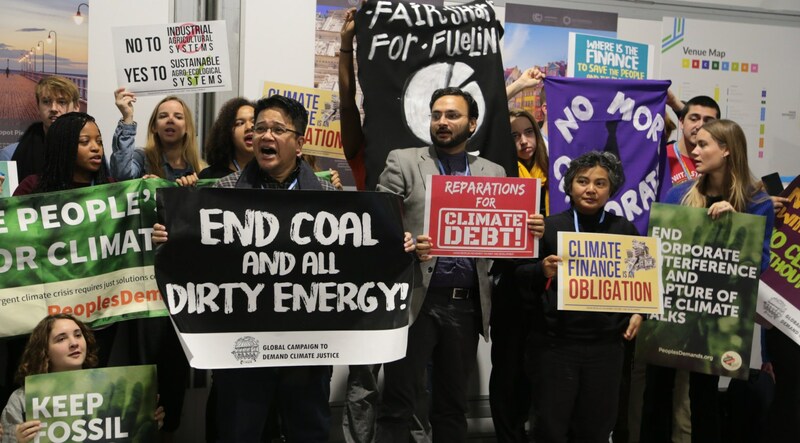 Ensuring inclusivity was one of the reasons why Katowice, a former mining hub in Poland, was chosen to host 2018’s climate summit. “People most affected by the change should be invited to the conversation”, said Michał Kurtyka, the president of COP24. The Polish presidency prepared a political declaration on “Just Transition”, promising not to leave the workers of the coal industry behind while building a clean economy. However, questions arose from the civil society: to whom is it just? How about those who suffer from air pollution coming from the coal power plants? Does it only serve to delay real action on mitigating climate change? Population exposure to atmospheric particulate matter. Source: European Environment Agency, Air Quality in Europe – 2018 report. The divide between the western parts of Europe and the rest of the continent can also be seen in terms of air quality, tweeted Julian Popov, a fellow at the European Climate Foundation and the former environment minister of Bulgaria. 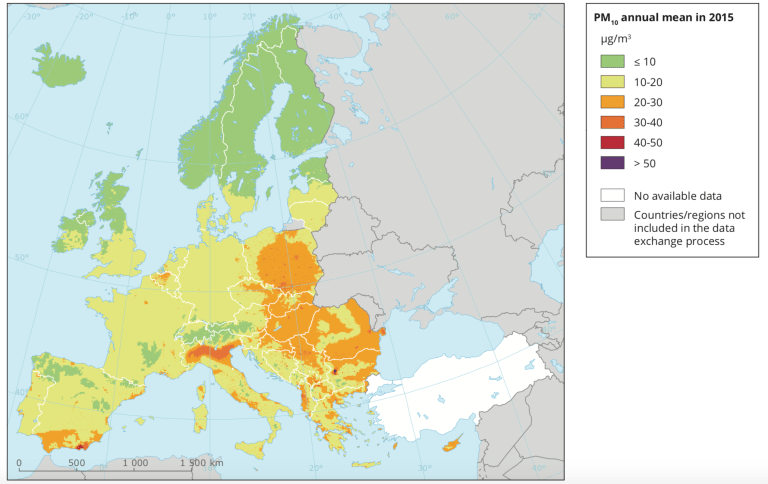 Air quality data from the European Environment Agency shows that those living in Eastern Europe and the Balkans are exposed to higher levels of atmospheric particulate matter. These microscopic size particles (so-called PM10 and PM2.5) cause respiratory and cardiovascular diseases and are linked to premature death. Their main source is the burning of coal and wood, soot from incomplete combustion in diesel engines, or waste incineration. 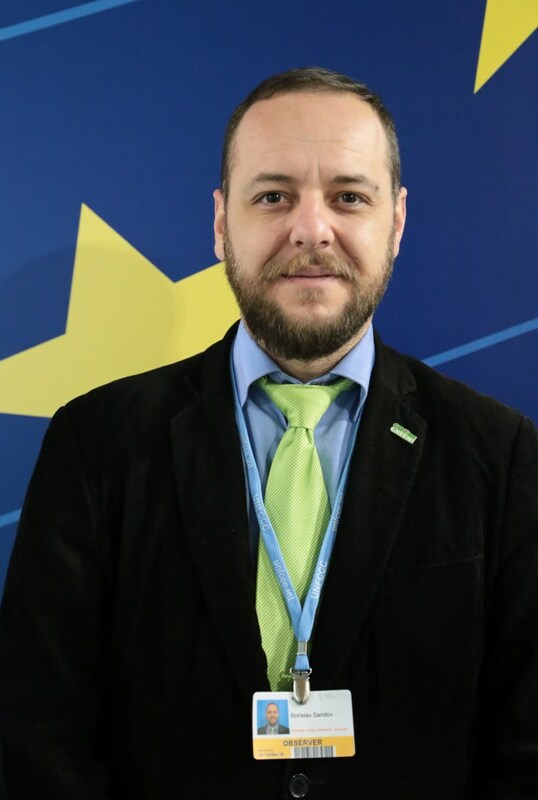 Borislav Sandov, co-chair of the Bulgarian Greens. Photo: BlueLink.info. Reducing coal usage is not only one of the most cost-effective methods to achieve greenhouse gas emission reductions — it also provides significant benefits in terms of air quality, health and energy security. Proposals for a coal exit strategy for the EU and revitalization plans for former coal regions already exist. 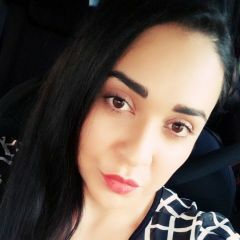 “In Bulgaria, the main coal regions are in a very good strategic location from the perspective of international trade lines. They are in European corridors, they are close to [thermal] baths and big cities with a good potential for economic diversification, so they are not isolated”, said Borislav Sandov, co-chair of the Bulgarian Greens party. 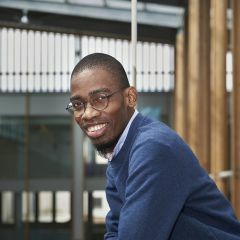 “There are plenty of alternatives, economic and social, for a just transition that could lead to economic growth and prosperity for the population, instead of just losing jobs or migrating”, added Sandov. Civil representatives discussing “Just Transition” at the climate summit agreed that this is a matter of good governance and educating, informing the people.